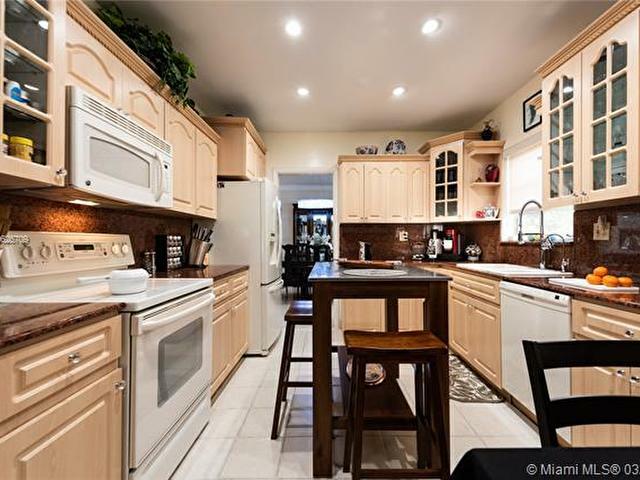 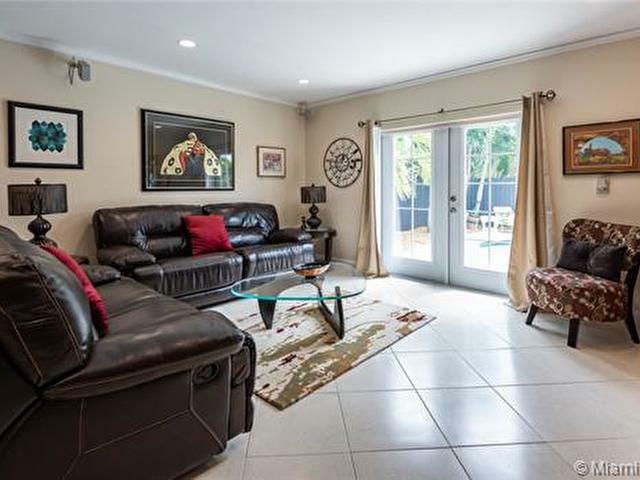 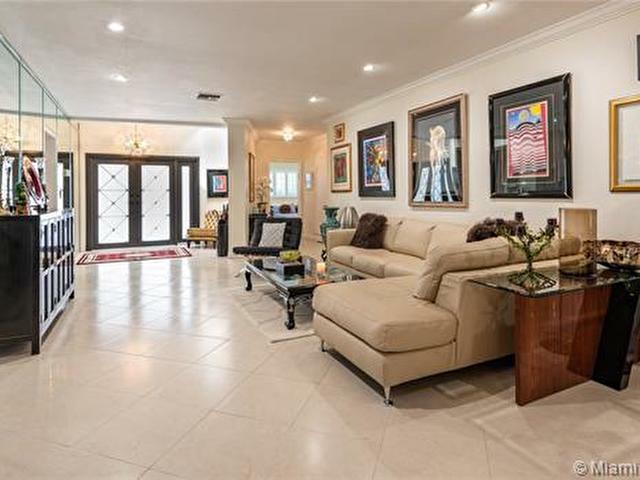 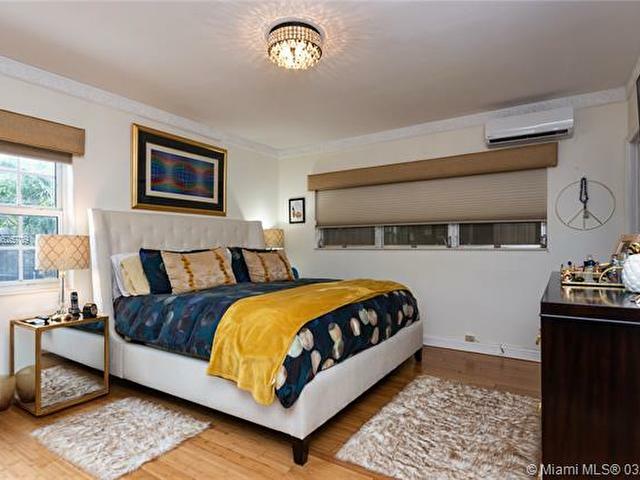 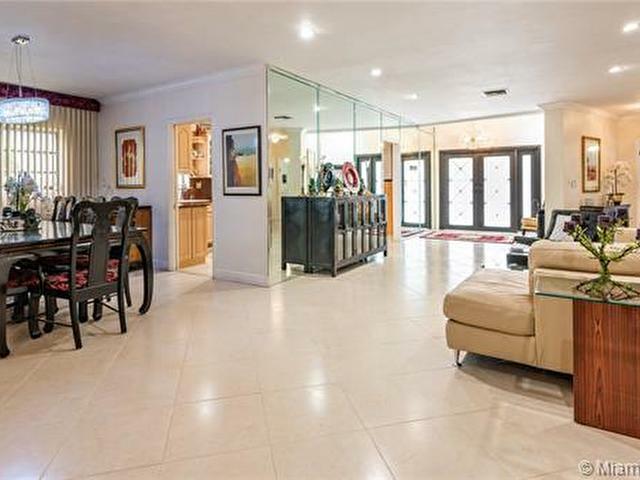 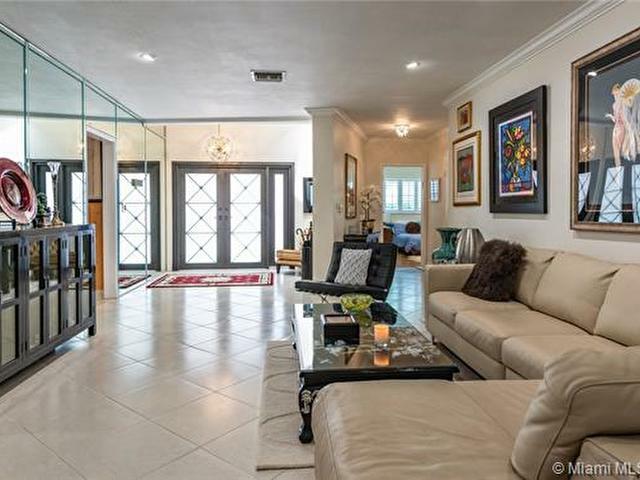 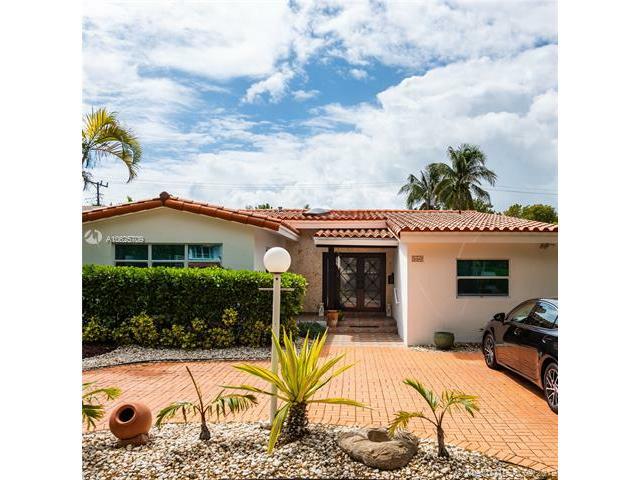 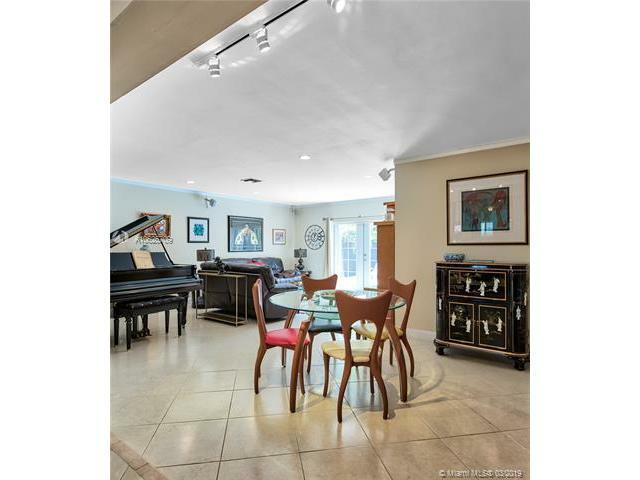 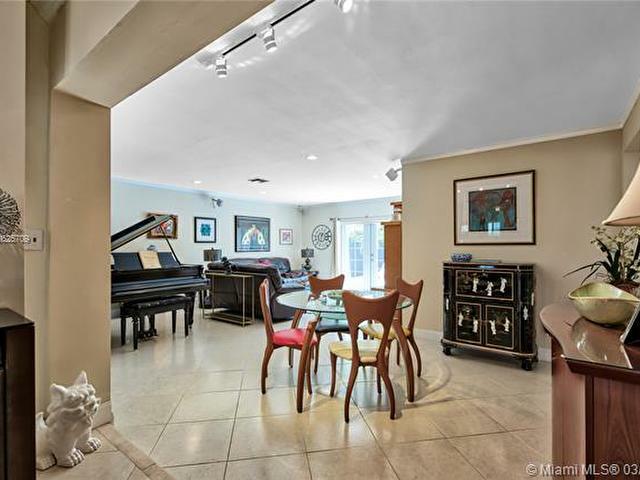 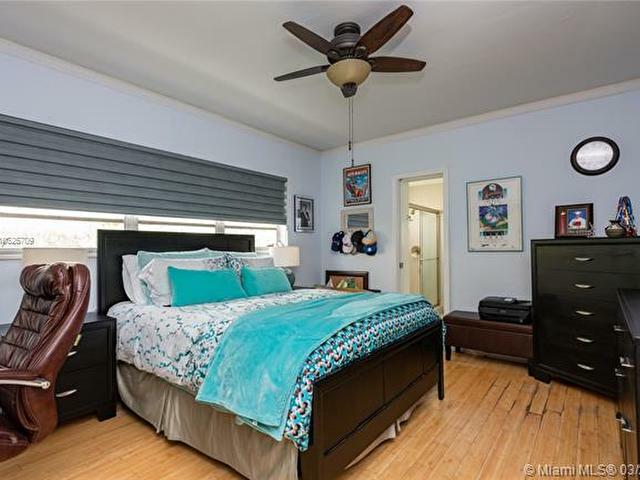 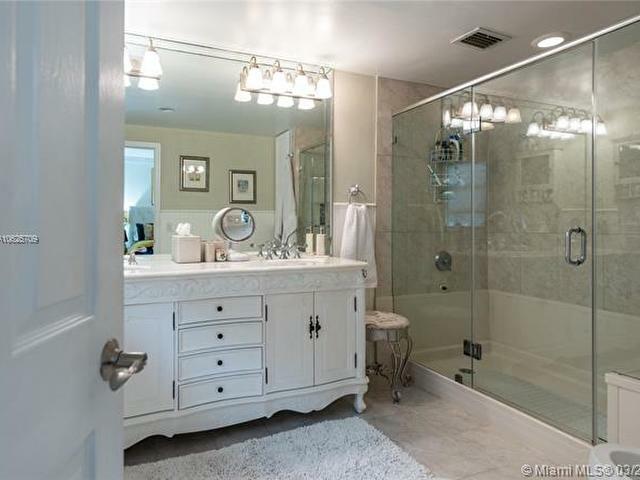 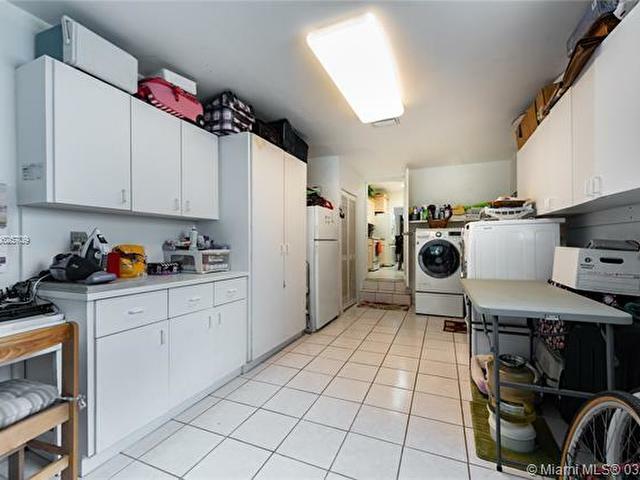 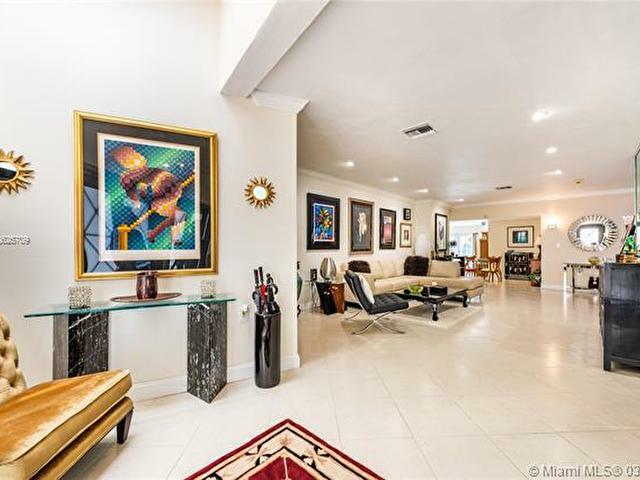 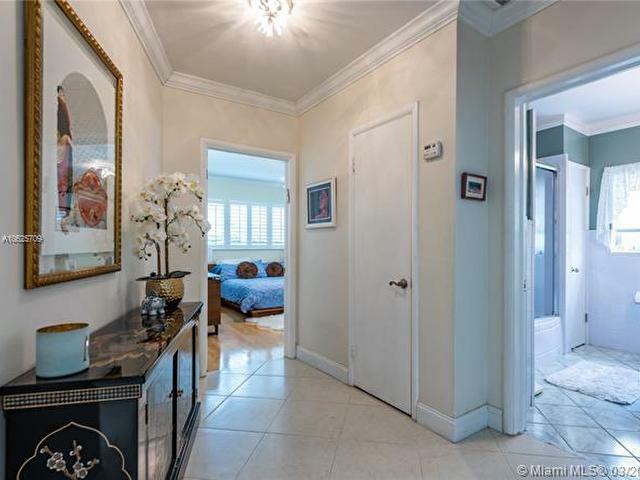 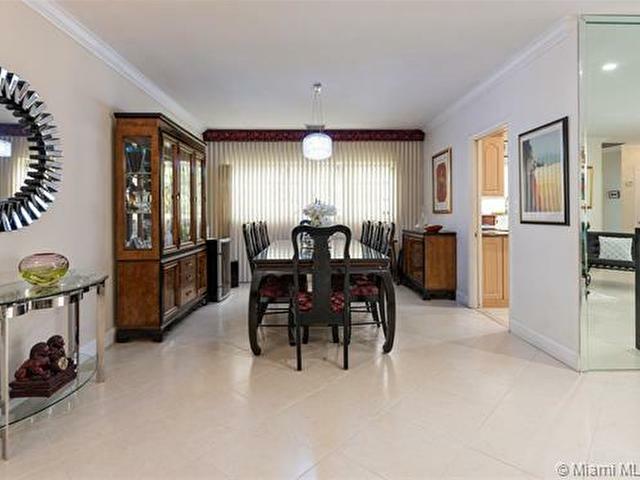 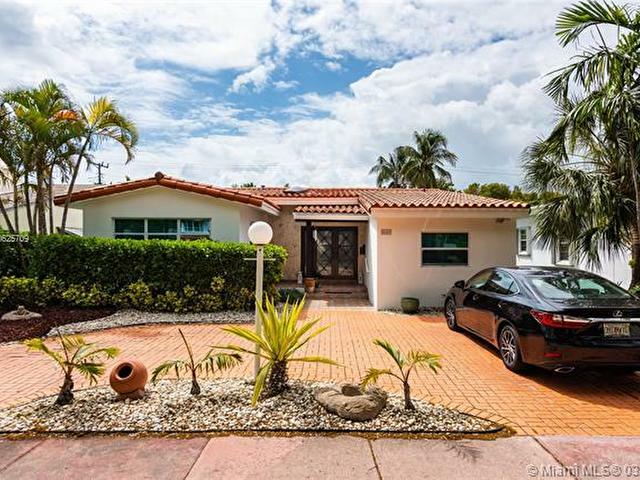 A perfect family home in one of Miami Beach's most family-friendly neighborhoods. 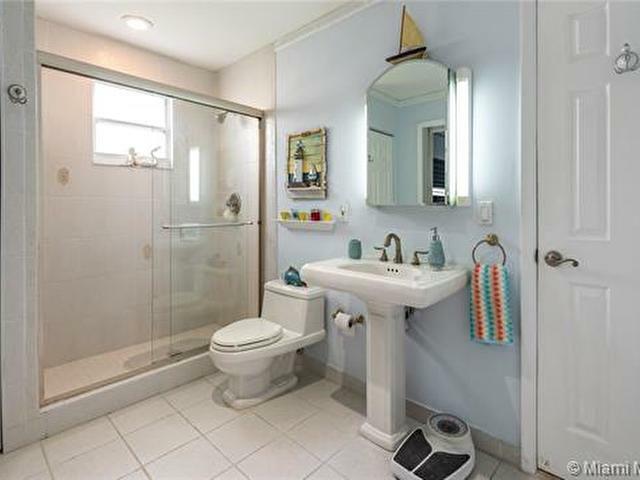 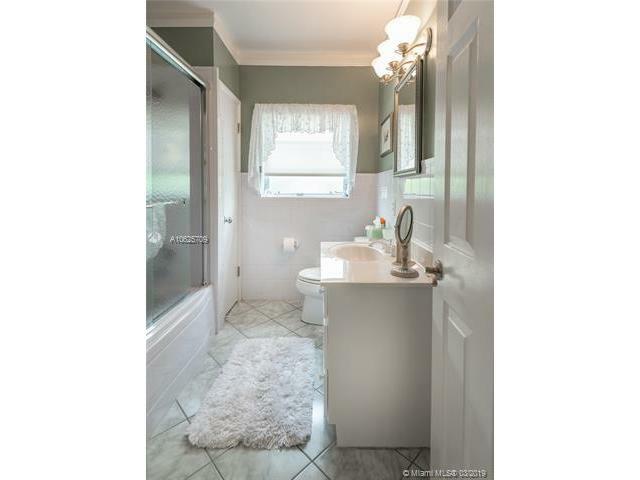 Nicely updated, perfectly maintained, and move-in ready! 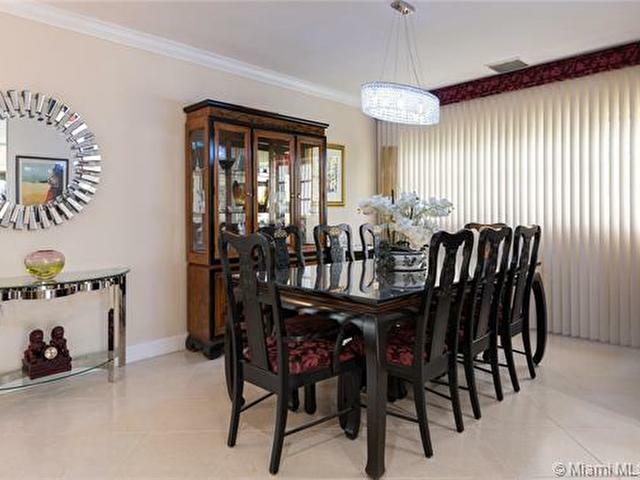 Formal living, family room, and formal dining areas with a beautiful and spacious floor plan. 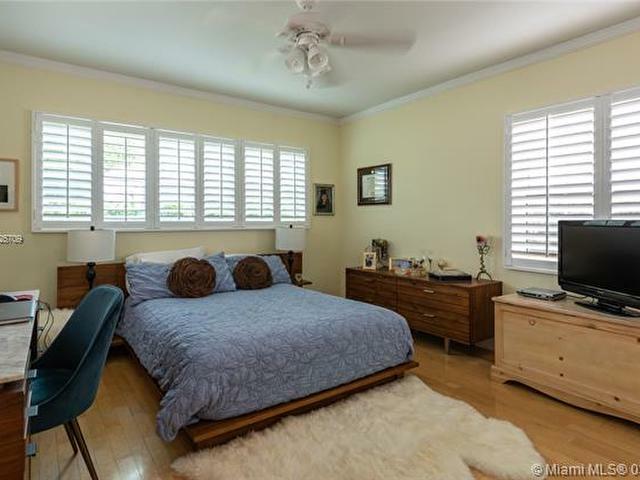 Master bedroom has ultimate privacy, separate from the other three guest rooms. 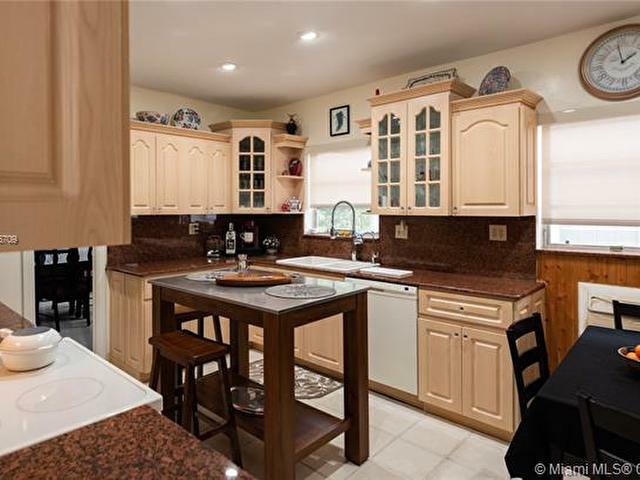 Large eat-in kitchen, custom wood finishes, and granite countertops. 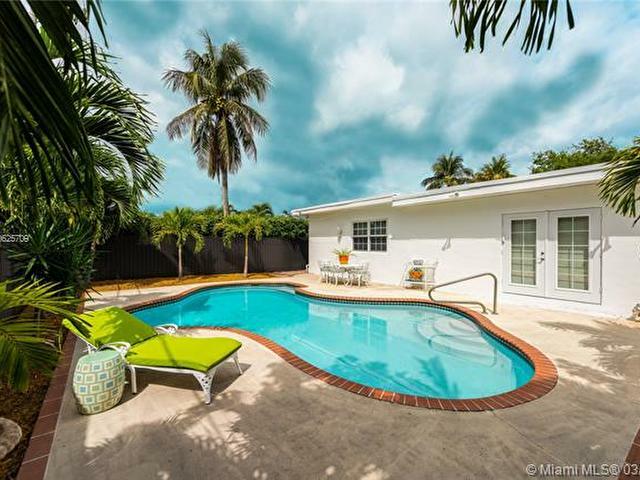 Wonderful back yard and pool area.